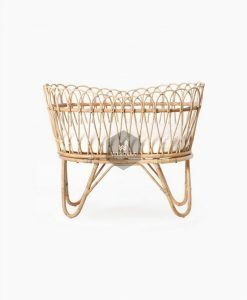 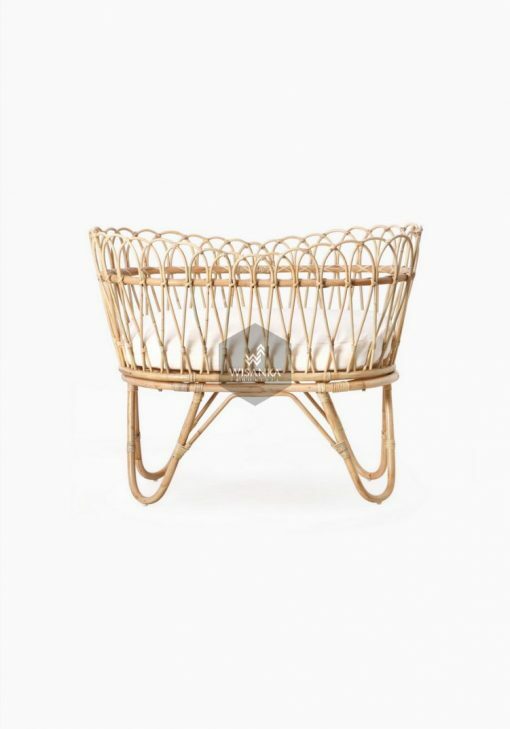 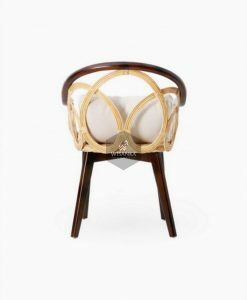 Rima rattan bassinets provide a warm and inviting first nest for your precious newborn, which will look divine in any room. They are light to move around, so you can easily transfer baby and bassinet into any part of your home or deck/garden. More than just good looks, the generous sizing ensures baby wont grow out of them too soon. 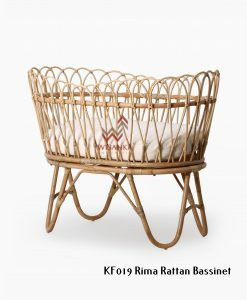 This rattan bed is vintage & unique. 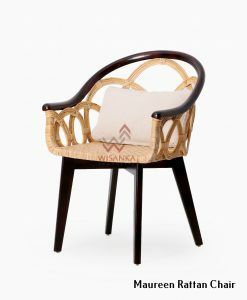 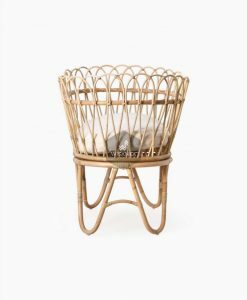 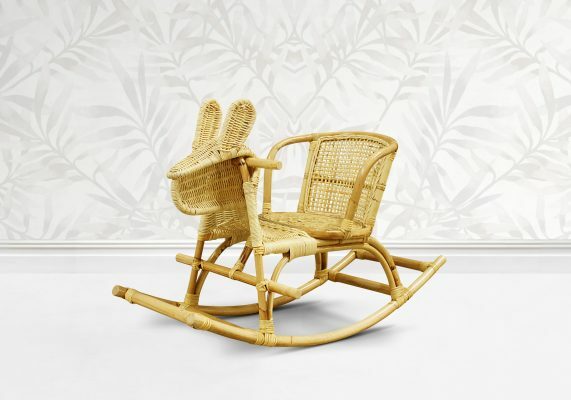 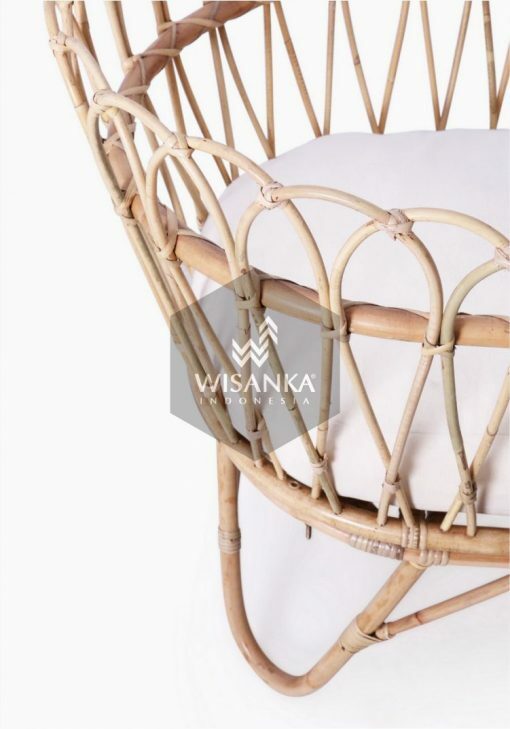 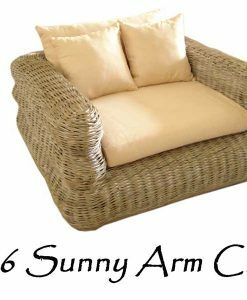 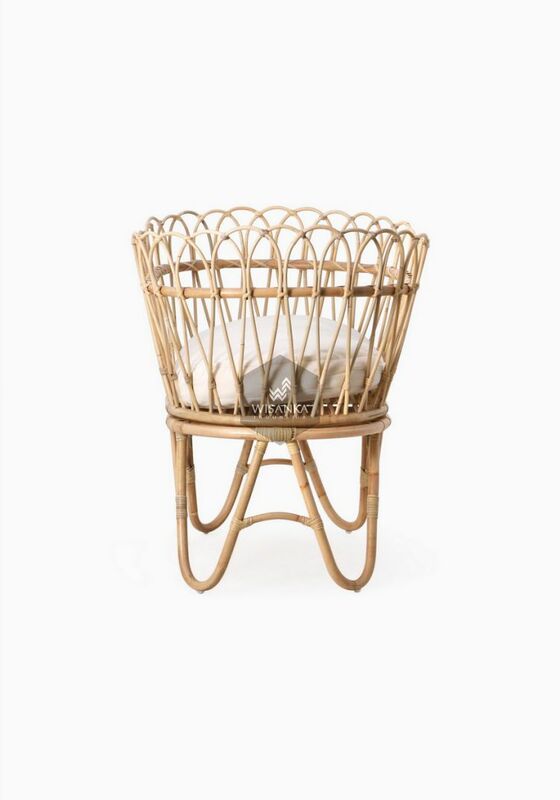 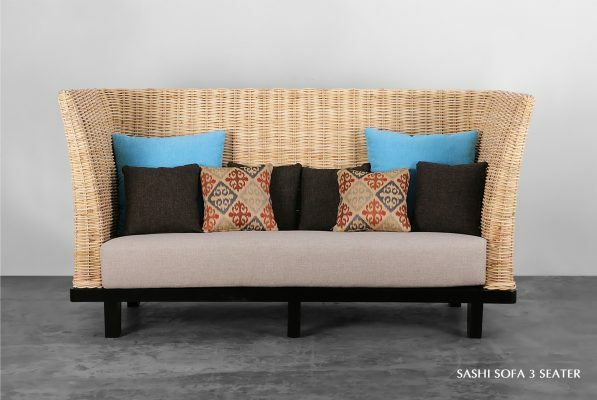 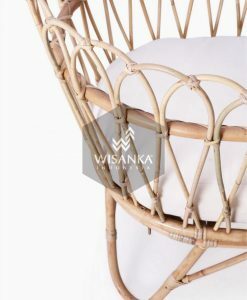 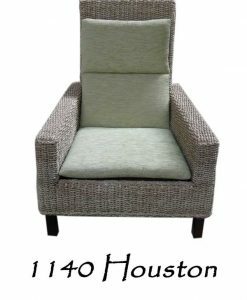 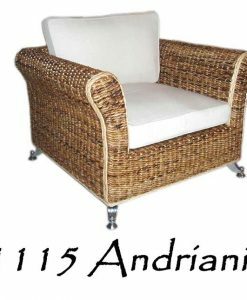 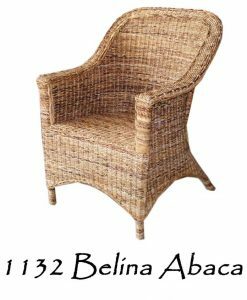 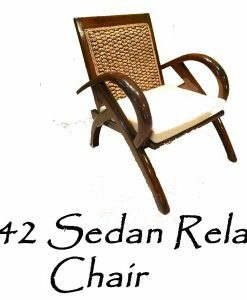 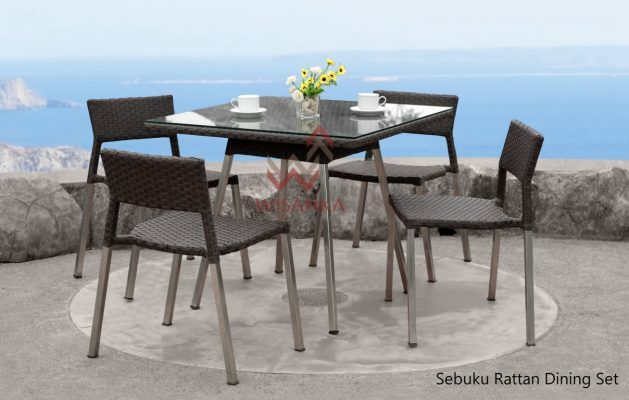 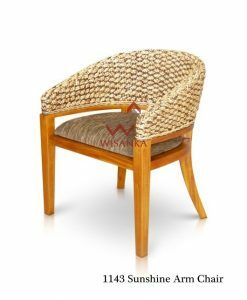 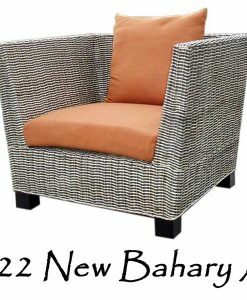 It’s handmade from natural rattan.